Webcam Aztec, New Mexico: San Juan County Emergency Management - A webcam in Aztec, New Mexico - camera location: San Juan County Emergency Management. Farmington, New Mexico: KSJE-San Juan College, 8.9 mi. Farmington, New Mexico: Fire Station 3, 13 mi. Durango, Colorado: Main Street / Historic Downtown, 31.6 mi. 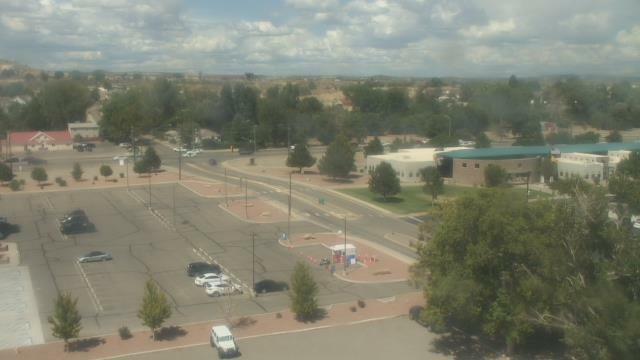 Pagosa Springs, Colorado: Weathercam, 55.9 mi. 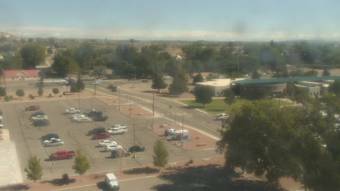 Los Alamos, New Mexico: Los Alamos National Laboratory, 114.8 mi. 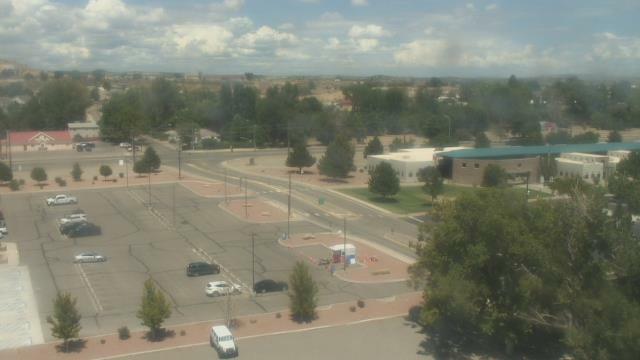 Los Alamos, New Mexico: Weathercam, 122.7 mi. Albuquerque, New Mexico: Balloon Fiesta Park, 138.2 mi. 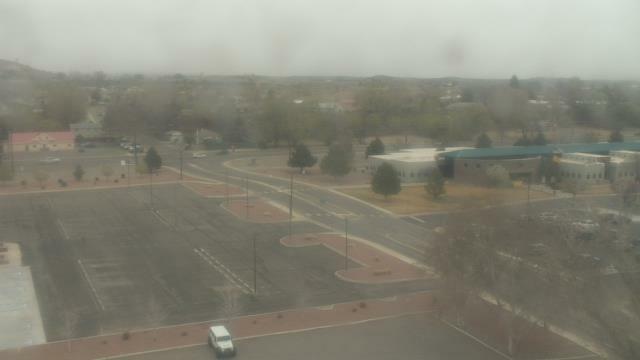 Castleton, Utah: Castle Valley, 141.7 mi. 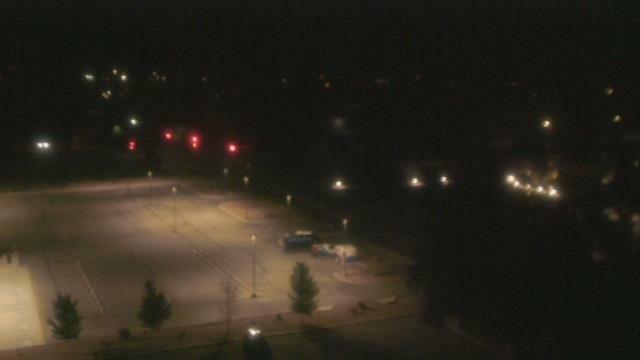 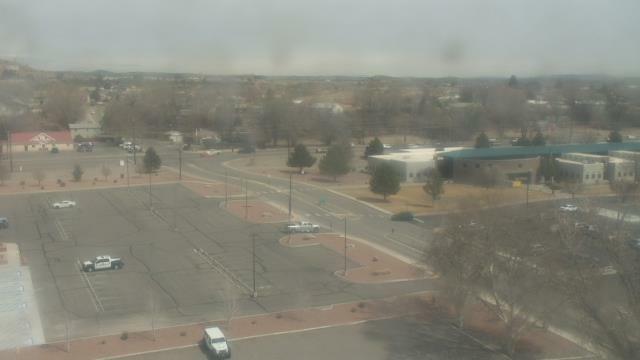 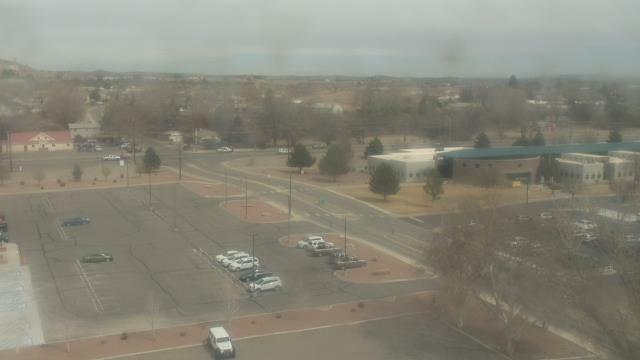 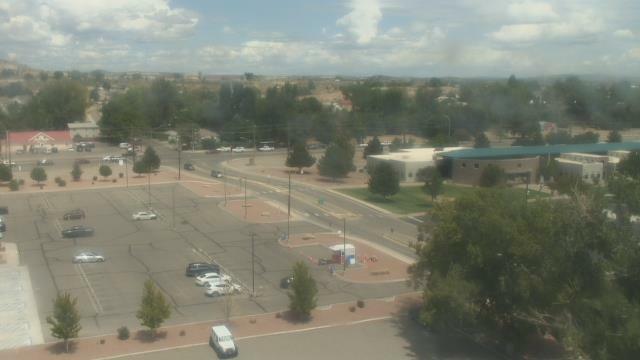 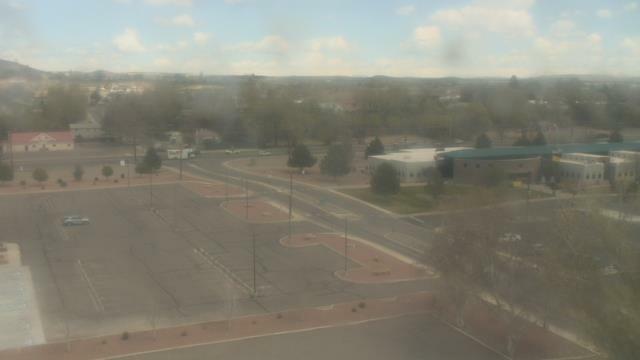 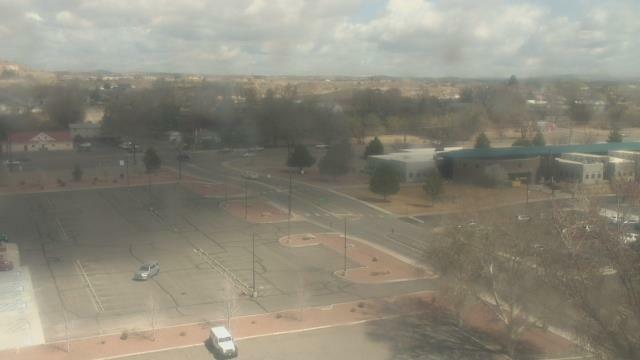 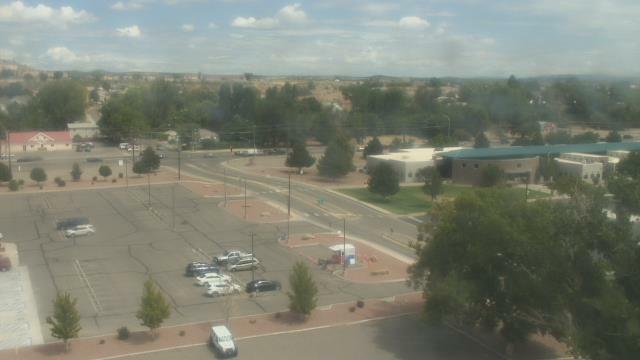 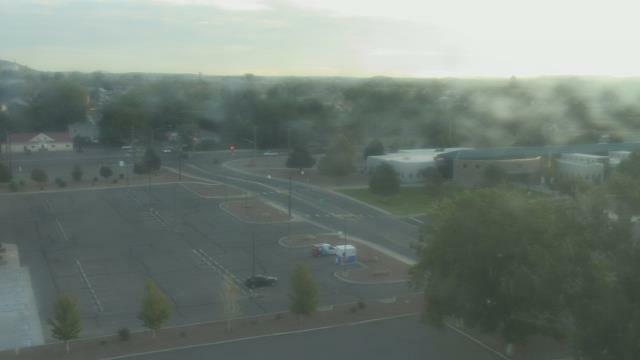 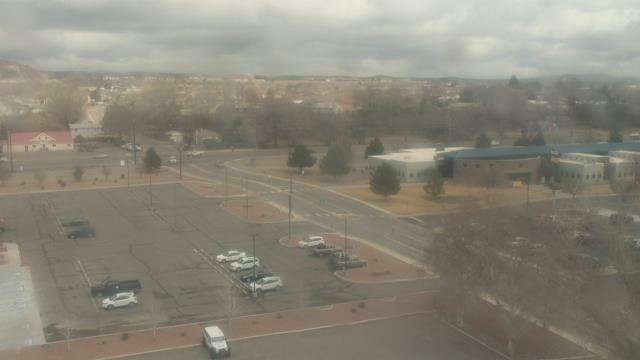 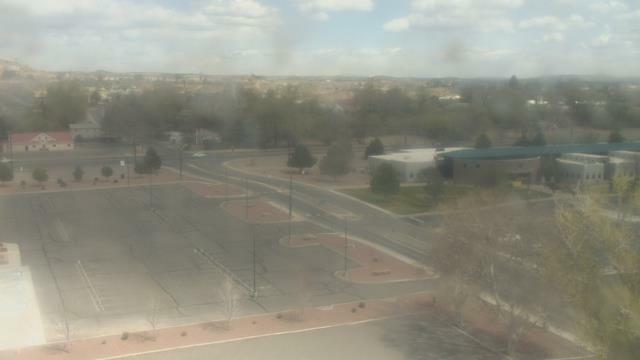 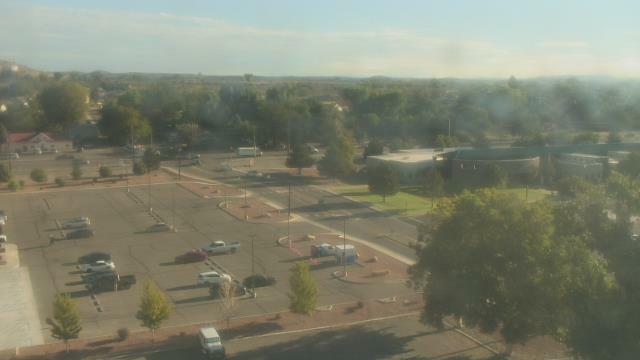 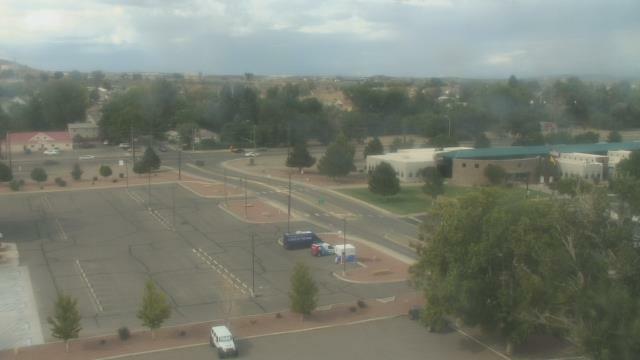 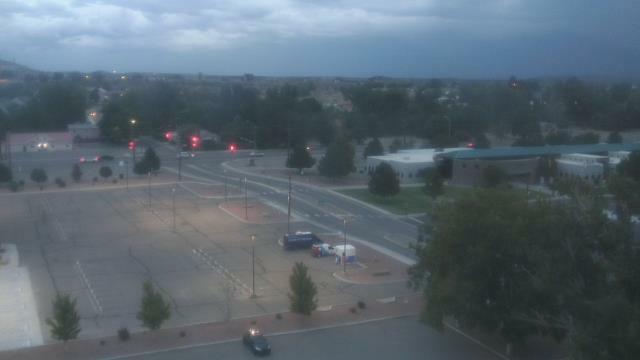 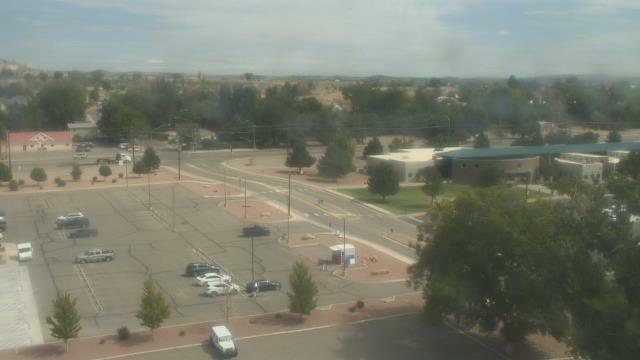 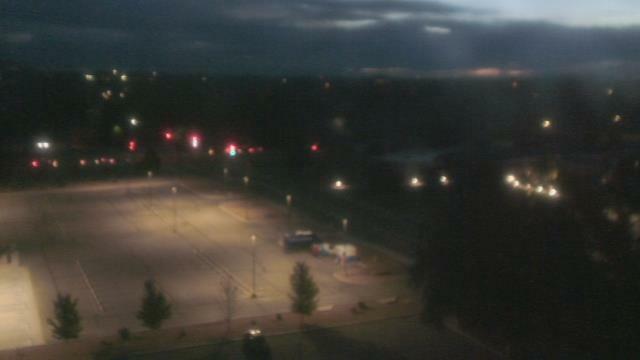 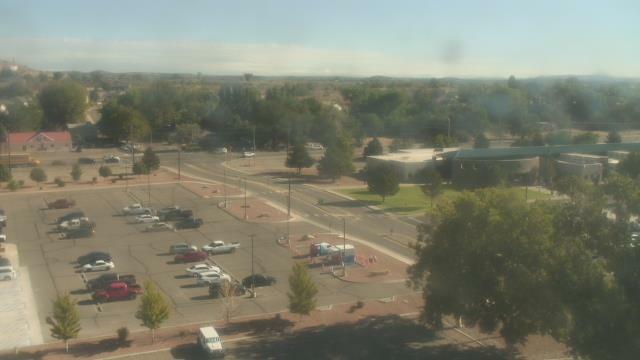 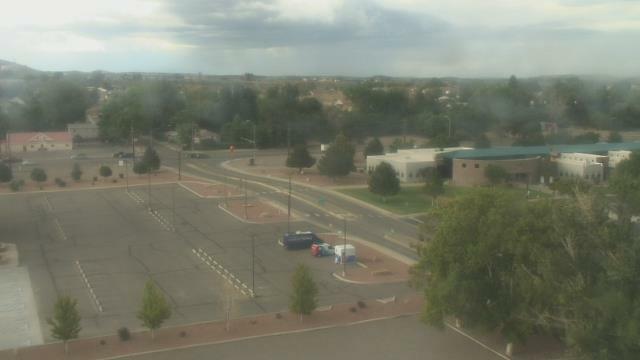 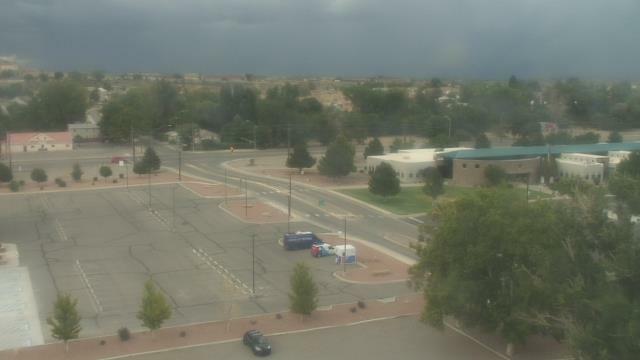 This webcam Aztec, New Mexico with the theme City Views was added on June 29, 2012 and is operated by WeatherBug. It got 1632 visitors since then. Shouldn't this webcam work or should the link be wrong please report that here. You can add this webcam here to myCams.